We invite you to share your opinion about our services, transport and removals. Your feedback is very important to us. We have completed and seen all types of removal problems and covered all aspects of house removals, moving the largest and most difficult of buildings. We provide the best prices and solutions for all our services. Low prices come in hand with a high level of quality and professional team of experts who guarantee the perfect maching with your expectations. We also provide professional man with van Tunbridge Wells packing and transport service. 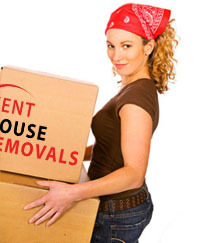 KENT HOUSE REMOVALS - CHOOSE US!